Flavorless Creatine Powder Containing 3 Different Types Of Creatine! 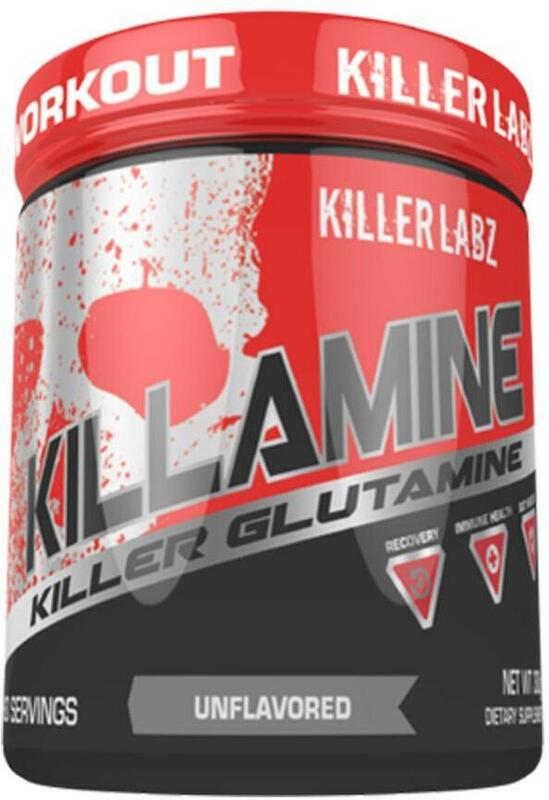 Introducting Killatine: A flavorless creatine powder containing 3 different types of creatine and delivering 60 servings! Killer Labz’ Vital Series includes essential products to help you #killeveryworkout!